© Heather Schovanec. All rights reserved. 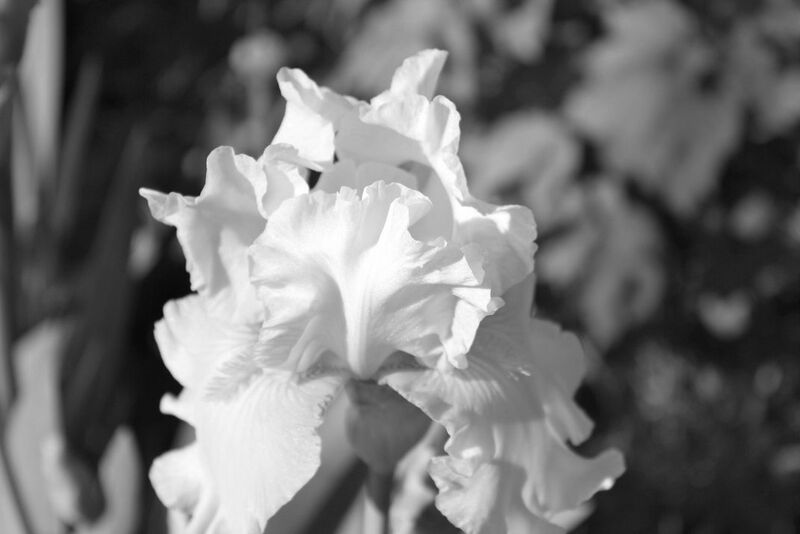 Second image in my Iris series; this one is simply adjusted to be black and white. Date Uploaded: Nov. 26, 2013, 9:38 p.m.